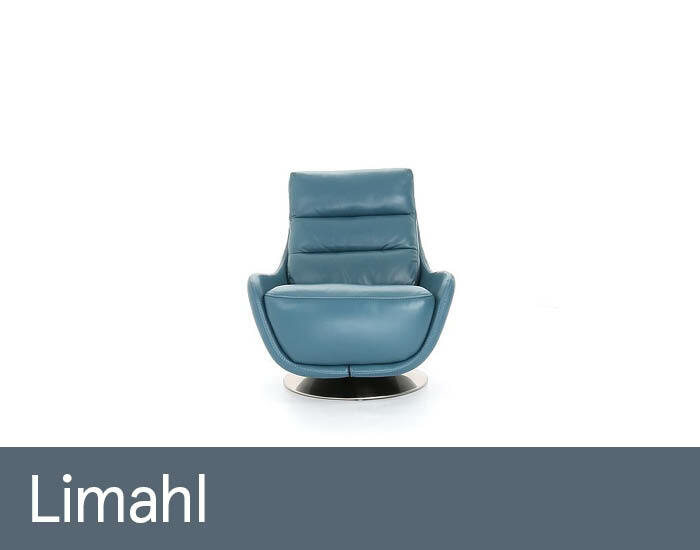 Limahl’s sleek understated profile, precise tailoring and slim proportions make it the ideal accent to any modern living space. 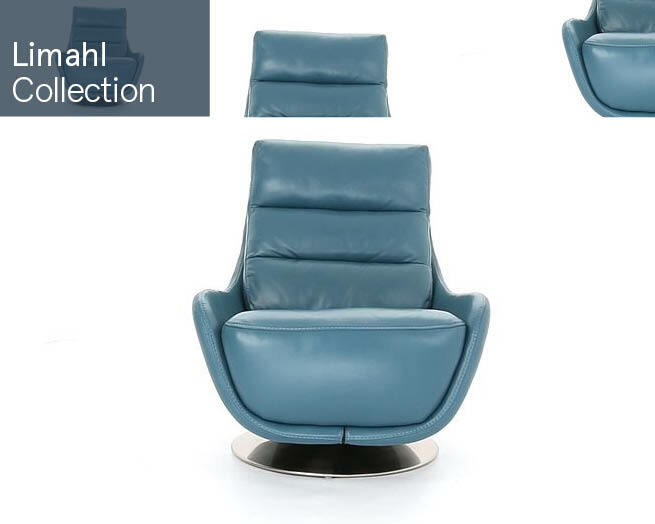 Its simple form is expertly upholstered in luxurious semi aniline leather and finished with a stylish brushed steel base to make a sophisticated statement. A generous high back, plump quality interiors and fully sprung seat platform mean that your comfort’s guaranteed.